The Barrie Farmers’ Market never stops. 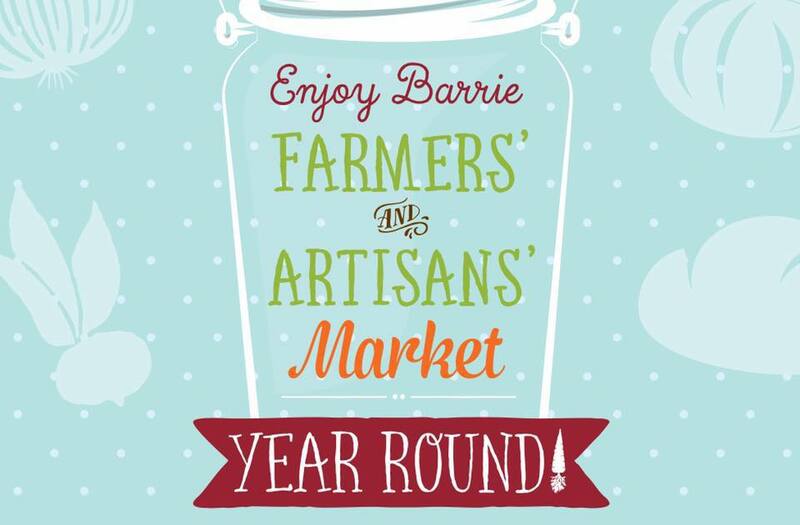 From the beginning of November through to the end of April you’ll find your favourite local vendors in the Barrie City Hall rotunda on Saturdays from 8 a.m. to 12 p.m.
… plus an array of guest vendors throughout the season. And to play us into the new season we’ll have market mainstays Lee & Steve performing all morning.